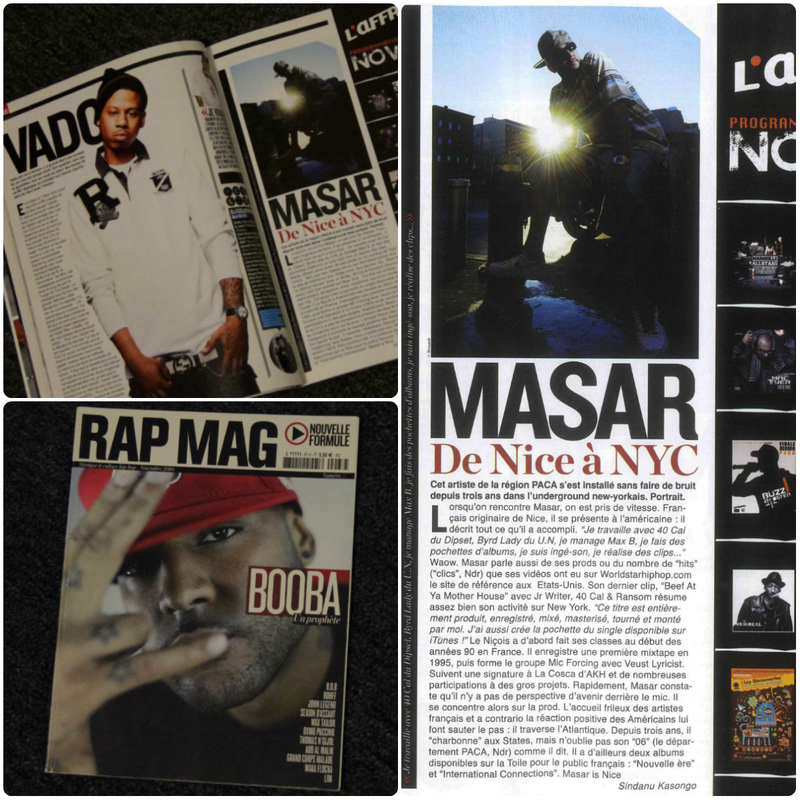 Masar has been mentioned several time by Charlie Clips, one of the best Battle Rappers to date. 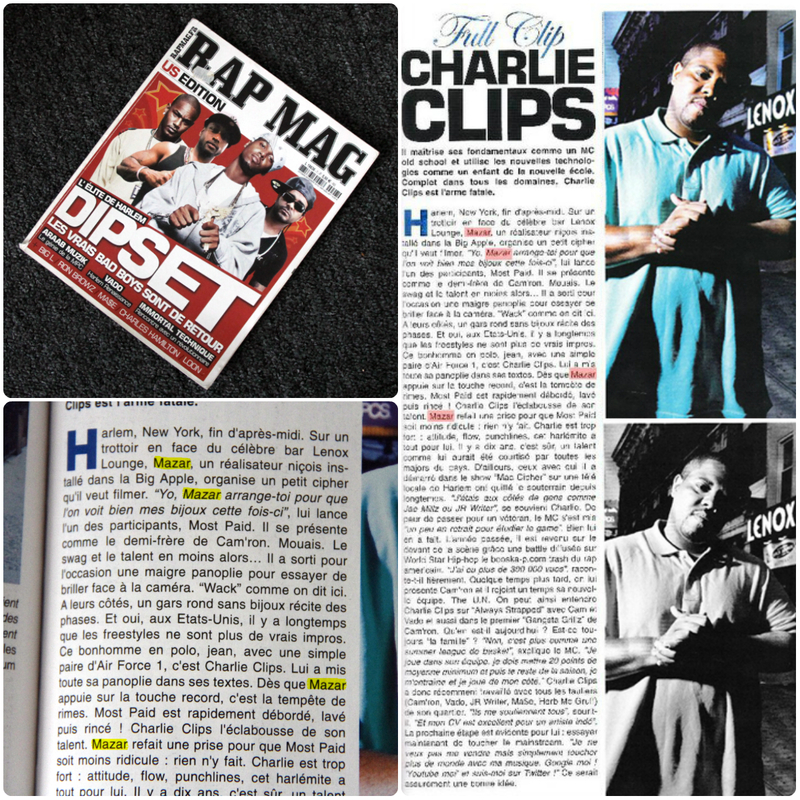 Check out this interview he did for Rap Mag (The Biggest Urban Magazine in Europe). 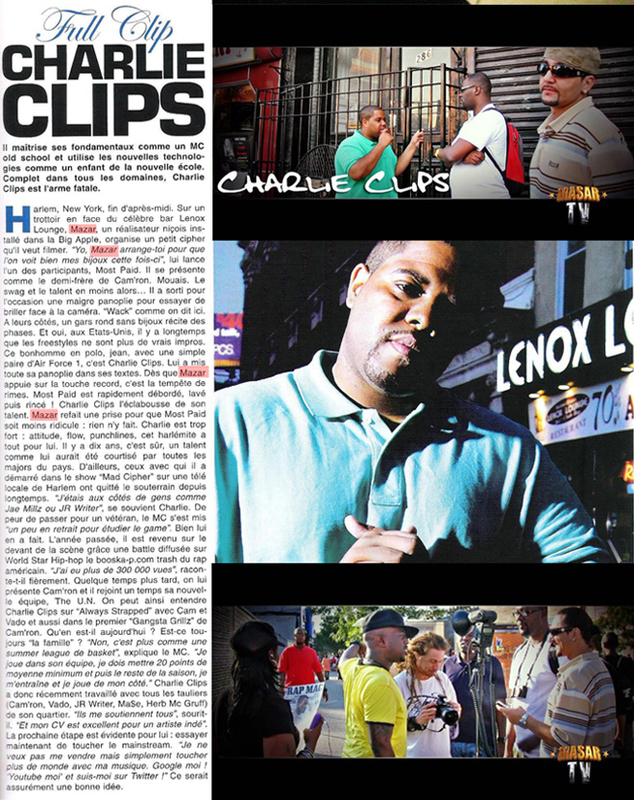 Charlie Clips is respected by many for both his skill and his outstanding contribution to the Battle Rap culture. 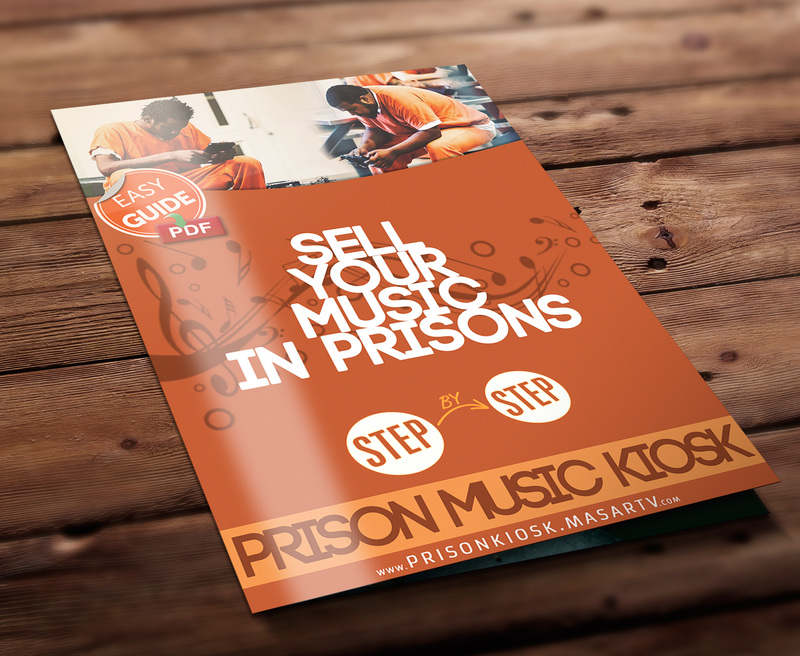 The Magazine is available in every book store in the following countries: France, Belgium, Switzerland, Luxembourg, Greece, Polynesia, Caledonia and French overseas department such as Martinique, Guadeloupe, Guyana, and Reunion Island.